Do you have a love color? Pamala Oslie, author and color intuitive, will be talking about her exciting new site www.lovecolors.com, as she shares insights into relationships, as well as discussing many aspects of Energy Medicine. Pamala is an author, consultant, lecturer, and professional psychic. She is a popular guest on many television and radio shows, and hosts her own radio show in Santa Barbara (KZSB.org), which is also simulcast internationally via the Internet. She interviews world-renown authors, scientists, and celebrities; discusses diverse topics; and gives personal aura readings to listeners. 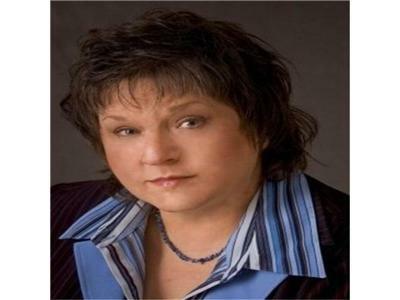 Since 1983, she has traveled throughout the country presenting seminars & conducting workshops about the emerging human potential, psychic abilities, auras, and the power of our beliefs to create our reality. She has also been a speaker at international conferences such as The International Forum on New Science, and a featured presenter for Fortune 500 companies.